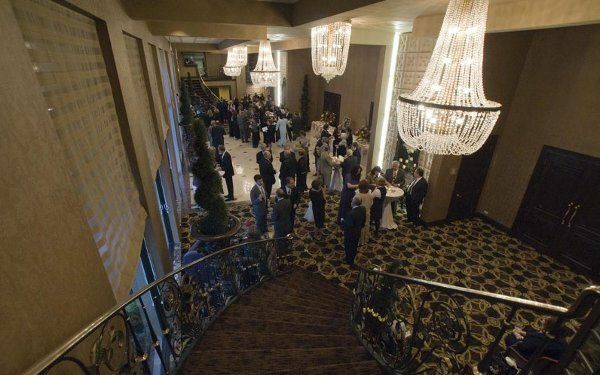 Chateau Ritz provides a wedding venue in Chicago. 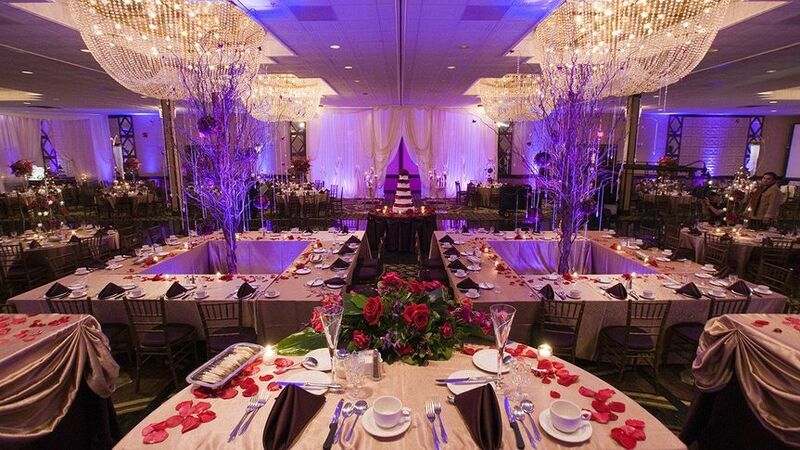 The versatile space allows for complete customization of all types of events. 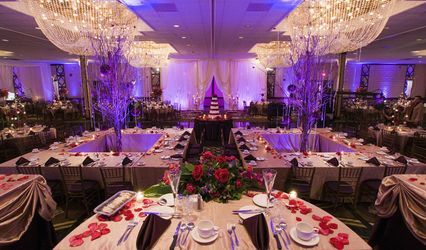 For 25 years the venue has undergone a renovation and has specialized in wedding receptions. 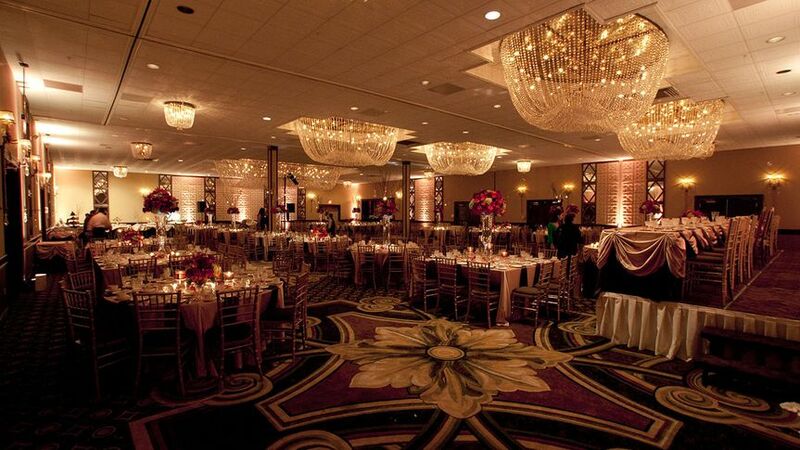 The large floor plan provides enough space to accommodate up to 850 guests. 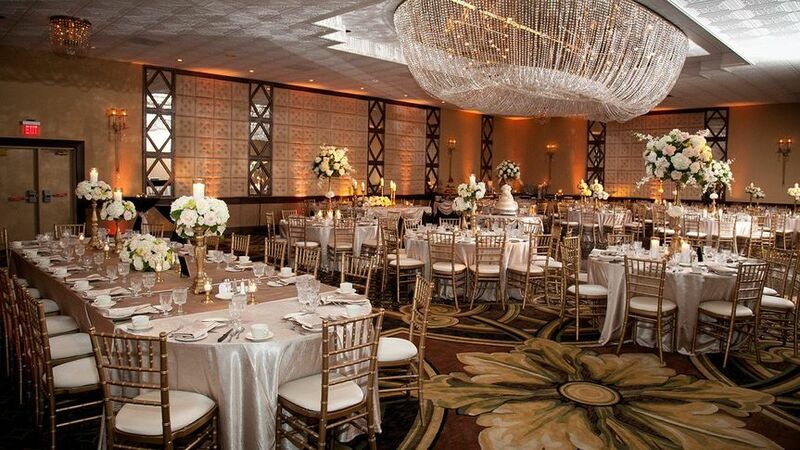 Each banquet hall space is decorated with classic decor and lined with glamorous chandeliers. A bridal suite is provided for couples to use. Their in-house catering makes dinner time a breeze. 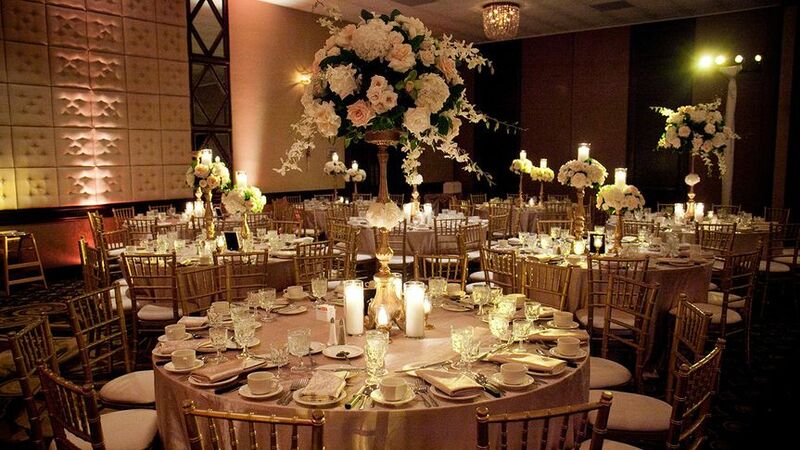 Your event will include a complete dinner, white glove service, linens, chairs and tables. LED lighting is also available for your use. 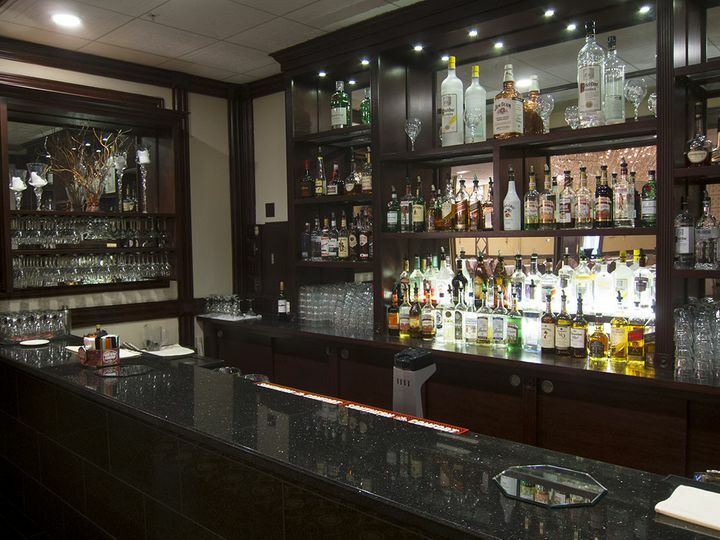 Enjoy meals with unlimited cocktails and wine. Choose your main course from their extensive menus. Enjoy meals like filet mignon, chilean sea bass or chicken vesuvio. You'll also receive a custom made cake for your reception. Everyone I worked with at Chateau Ritz was extremely helpful and nice. They made practical suggestions and recomendations. The food was wonderful. 8 months after our wedding I still have our guests tell me we had great food. 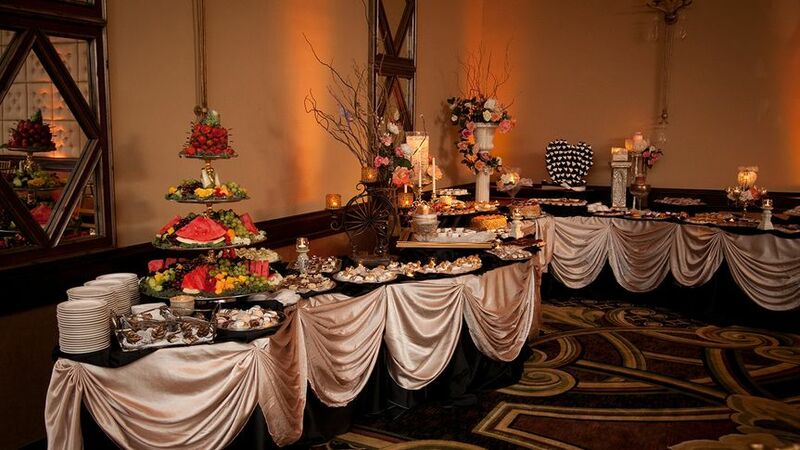 They work with other vendors and they took care of the sweet table and cake, table linens and chair covers. 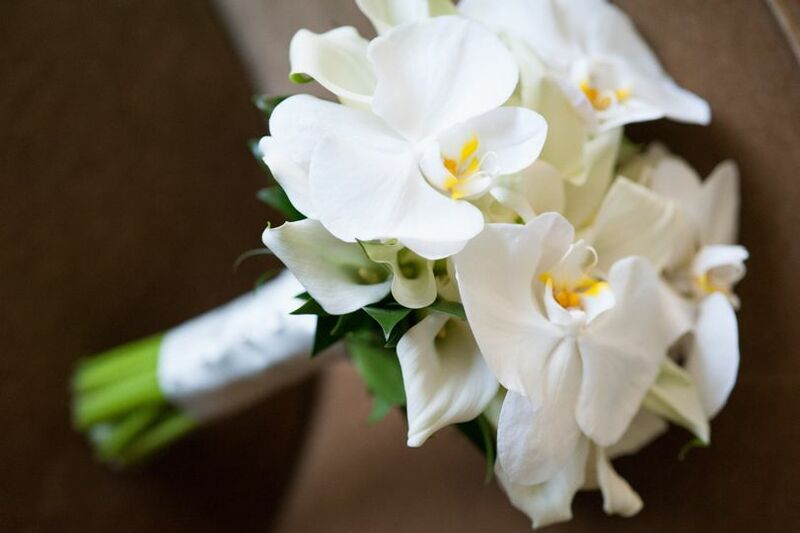 The best part was during our wedding everything ran perfectly smoothly. When 10 extra guest who didn't rsvp showed up, I (the bride) wasn't bothered and they moved the band to a different table to make room for the extra guests without making a fuss. The bartenders were great as well, serving mojitos and anything our guests wanted. 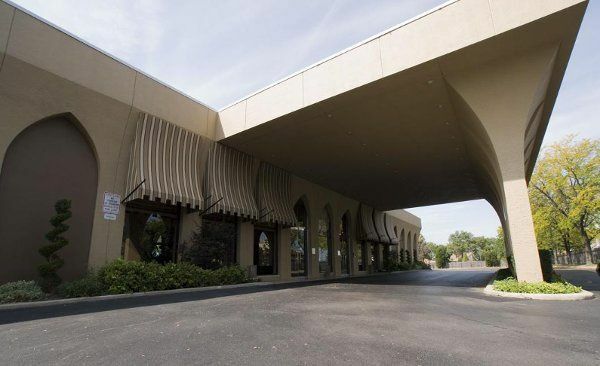 We had 150 guest but this place would be great for 200+. Would highly recommend! Excellent Venue!! SO happy with my wedding!! We are very pleased after having our wedding at the Chateau Ritz in September of this year! Mike and the rest of the crew were very helpful with our wedding planning process. We had to do most of our wedding planning long distance and they were nothing but accommodating. We even had a last minute issue and they were there to take care of it so I wouldn’t have to be stressed out days before my wedding. 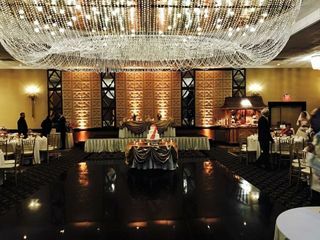 The food was excellent and the wedding day itself was perfect! 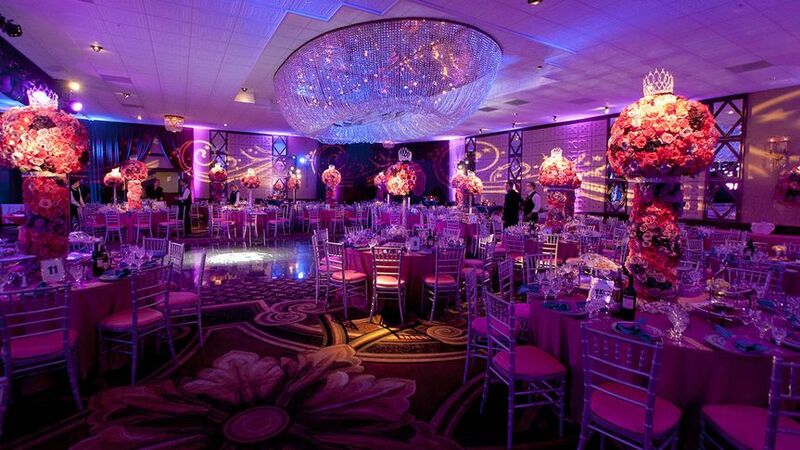 The venue is so beautiful! Thank you to all of the staff who helped us make our wedding dreams come true !! Shut out to Mike, Jim and the Chateau Ritz team for giving us 5 out of 5 experience organizing our wedding on every level of service, from vendor communication to the last detail. Discounts start at $8 and can go up to $20 off per person! This is a beautiful place, run by wonderful people with amazing food and service. One of our favorites.